A mix of multiple Modern patterns all incorporated into one setl! 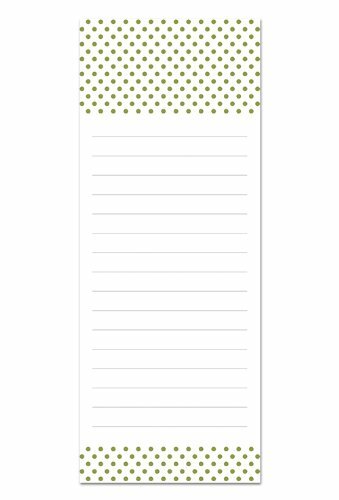 Perfect as a gift or for personal use, this notepad set is well constructed of high quality color printed paper, lined pages, and a magnet backing for easy placement and easy use. 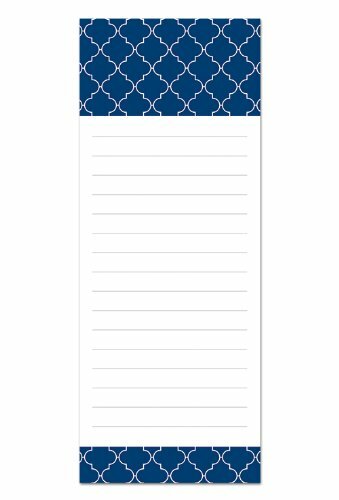 The pages feature Modern patterns in multiple colors (single design per notepad). 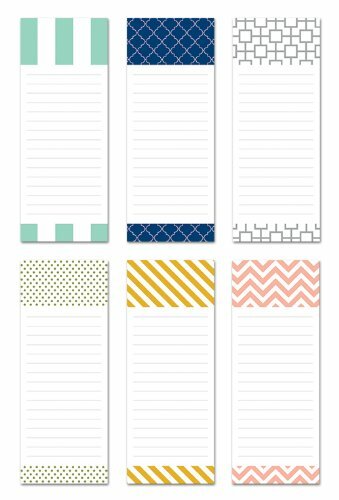 Vibrant print and modern patterns look distinct on these 50-sheet, 3.5″ x 9″ notepads. Pair with Modern Thank You Notes for a gift set! I confess being spoiled by a nearby company giving these away. They are the BEST fridge grocery list ever. 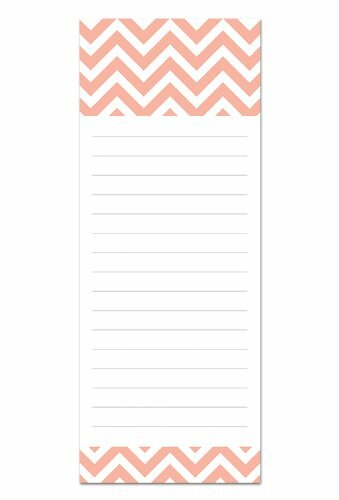 Very handy items to have in the house, mine are mostly on the fridge door but also keep one in my bag with my lists on it, great value and saves time remembering what I need as I have my list with me. Fun for children too as they can write you little notes for you to see, love these . 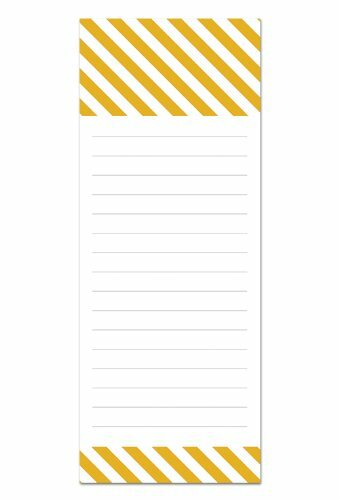 I think these would make a decent backup product for when you cannot use a technological device for reminders!